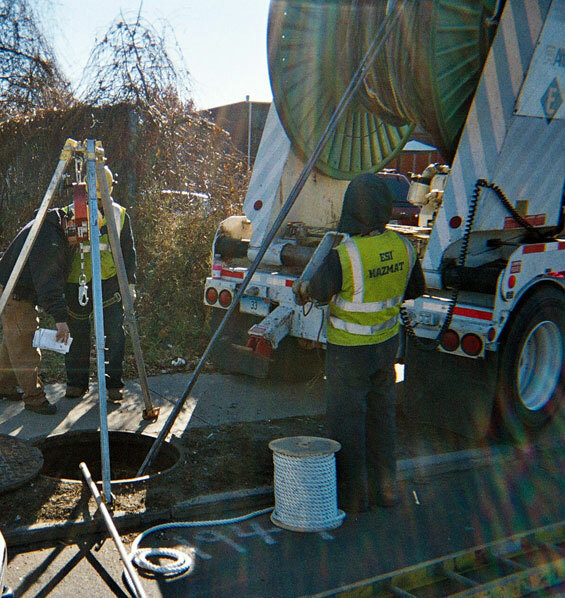 Our staff of over 70 employees includes project managers, supervisors, compliance and regulatory personnel, equipment operators, skilled craftsmen, and field technicians with multiple years of experience in emergency response, site remediation, hazardous waste management; as well as backgrounds in the petroleum and construction industries. Our staff of professionals provides continuity through each stage of an environmental challenge. Safety is a priority at ESI. Field personnel receive mandatory training for 40 hour OSHA hazardous Work Site Operations and annual refreshers; as well as 24 hour Hazardous Material Technician, Confined Space, CPR, First Aid, Bloodborn Pathogens, and DOT training. Many of the crew are additionally cross-trained for asbestos abatement. Personnel are monitored under a medical surveillance program and are certified for work in all levels of personal protective equipment. ESI’s 24,000 square foot office, warehouse and maintenance facility is located on an 19 acre parcel in South Windsor, CT. ESI maintains all necessary permits and insurance in compliance with federal, state and local regulations. 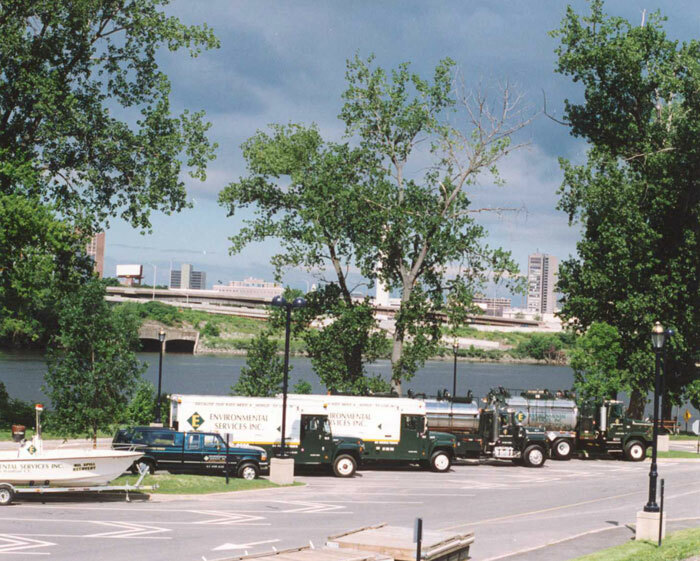 ESI is permitted in the following states for hazardous waste transportation and spill response: CT, MA, NH, NY, PA, RI and VT.
ESI is permitted by the State of CT and the EPA as a Part B, 22A454 10 day transfer and storage facility. The permit allows a maximum of 800 hazardous and regulated drums of waste; including most RCRA codes, TSCA waste, and medical waste; to be stored on site for up to 10 days. 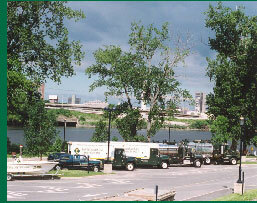 Construction of the transfer and storage facility is expected to begin in the Spring of 2009. Currently, rolloffs are permitted for on site storage up to 30 days. 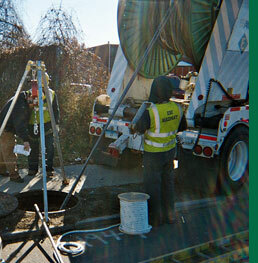 Environmental Services, Inc.’s goal is to provide our clients with “turnkey” solutions to their environmental problems. We strive to make doing business with ESI easy. If you would like a quote or more information about what we can do, contact us. Click here to download ESI’s Qualifications and Experience information.